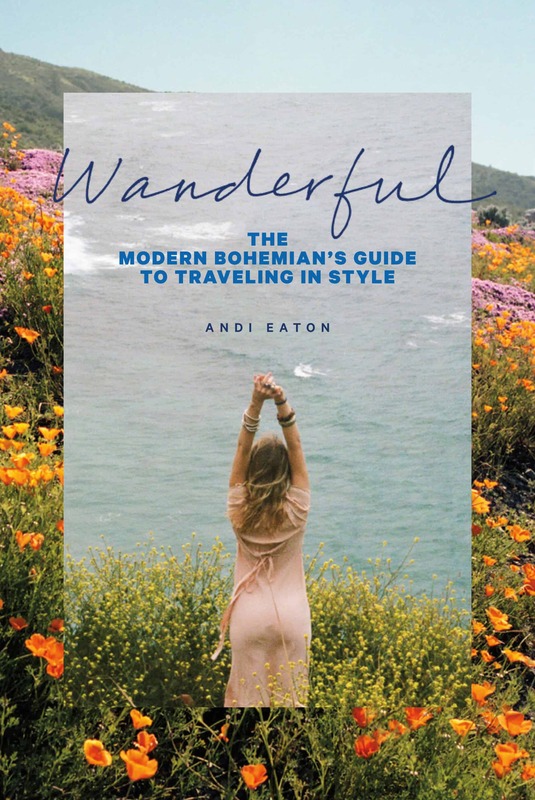 I wanted to share a beautiful book with you today—Wanderful: The Modern Bohemian’s Guide To Traveling In Style by Andi Eaton. 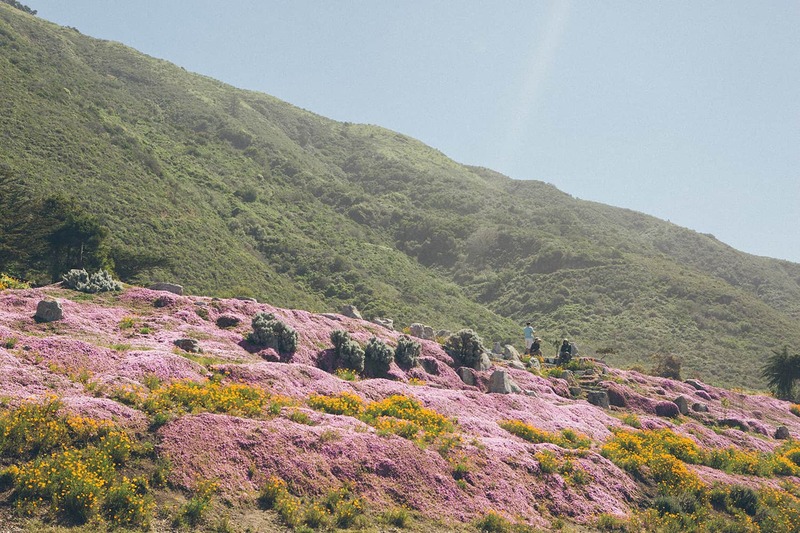 Wanderful is a highly curated travel guide that includes destinations like Joshua Tree, New Orleans, Marfa, and Santa Fe. I’ve already read it and I can attest that Andi totally nailed her guide to Nashville. Andi is one of those people who you can’t hang out with without asking where ALL her accessories are from (and they are always vintage … ugh!). She has an incredible eye for design and is my number one travel advisor! I am so excited for you to read her book. Wanderful will be out in September! You can pre-order it on Amazon here. The images from the book are amazing! She sure is talented! Charmaine! Thank you so much! I can’t wait to share it with the world. ? Definitely picking this book up! 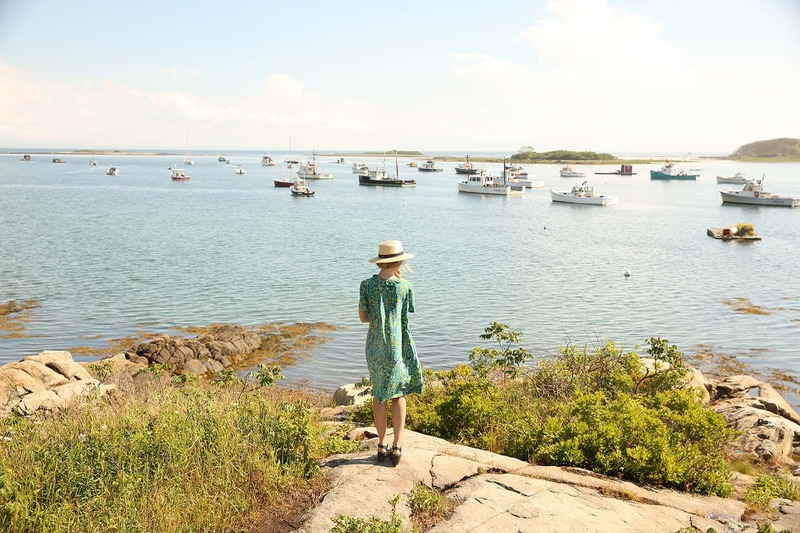 I have a love for travel writing and auto biographies (in a sense) and love learning from other’s experiences and viewpoints when it comes to travel. I have been struggling lately to find one that can keep me engaged and also make me want to plan my next adventure. Thanks for the tip Elsie! Hi Jessica! I hope you love it! 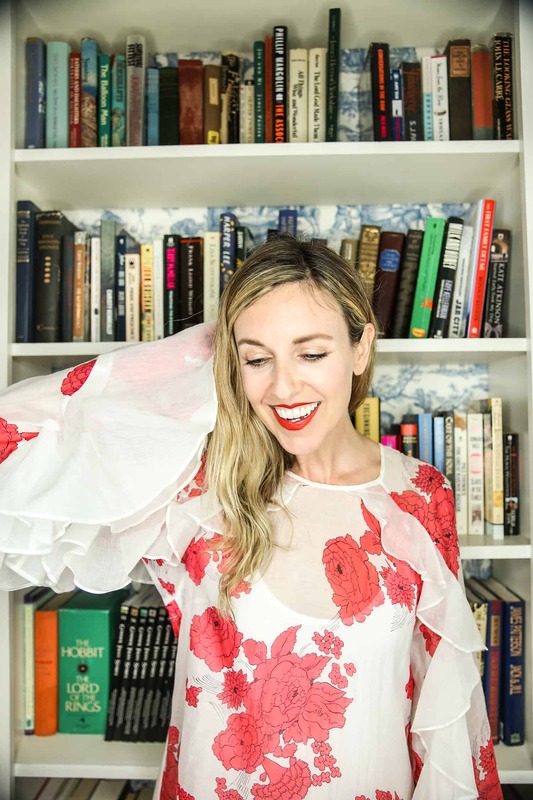 I am so the same way – I started out in the beauty and fashion business, however kept being drawn to stories of explorers and travelers. Can’t wait for you to meet the girls I interviewed in the book. xo! Very cool! I think this would be a great book to read. Wow, this book looks amazing. Those photos are incredible and you’re definitely right on the accessories front – They’re gorgeous. I am so excited for this book to come out and I’m glad that I know about it ahead of it releasing rather than after. I’m definitely making a note in my diary for September about this! This looks like a great book. I always look a mess when I travel so I need this in my life!